The Plantin-Moretus House-Workshops-Museum Complex was far more interesting than I thought it would be. It is the oldest printing workshop in the world and home to the two oldest printing presses in the world. What makes it remarkable is that the building and the equipment were kept in the hands of the same family for several centuries, and much of the printing equipment was never upgraded, even into the 19th century. As a result, there is an amazing collection of printing tools which show how printing presses were operated in the 16th century. In addition to the printing significance, the home has a fantastic collection of art, including many original Rubens paintings. The house is located in central Antwerp and is walking distance from other attractions such as the cathedral and train station. It is only a few blocks away from the river. If you have a smartphone you can get directions by typing in the name of the building, or the address which is: Vrijdagmarkt 22-23, 2000 Antwerpen, Belgium. The house is open 10 am to 5 pm every day except for Mondays. Admission prices are €8 for adults, €6 for people over 65 and between 12-25, and free for children under 12. 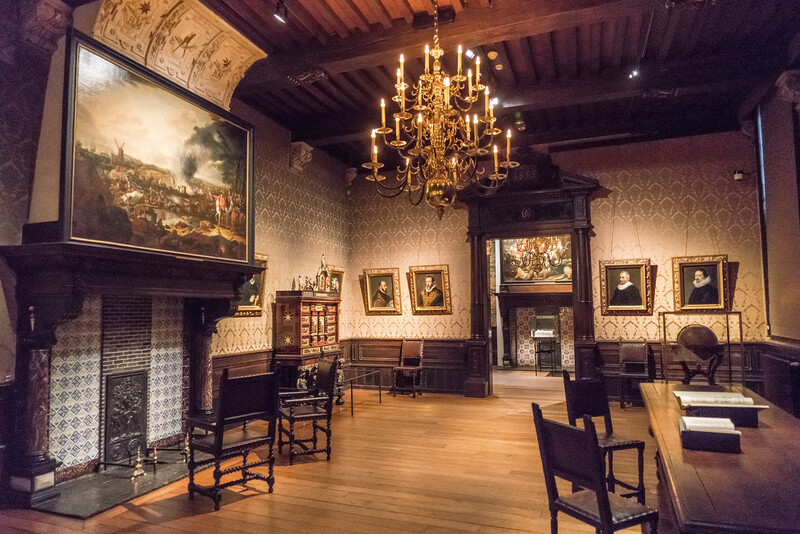 In the residential part of the building, take the time to notice the original Rubens paintings on the walls. You will not see this many in most museums. In the printing wing of the building, the original printing presses, which are the oldest in the world, are the star attraction. There is also a larger collection of blocks and other printing tools which date back to the 15th and 16th century as well. 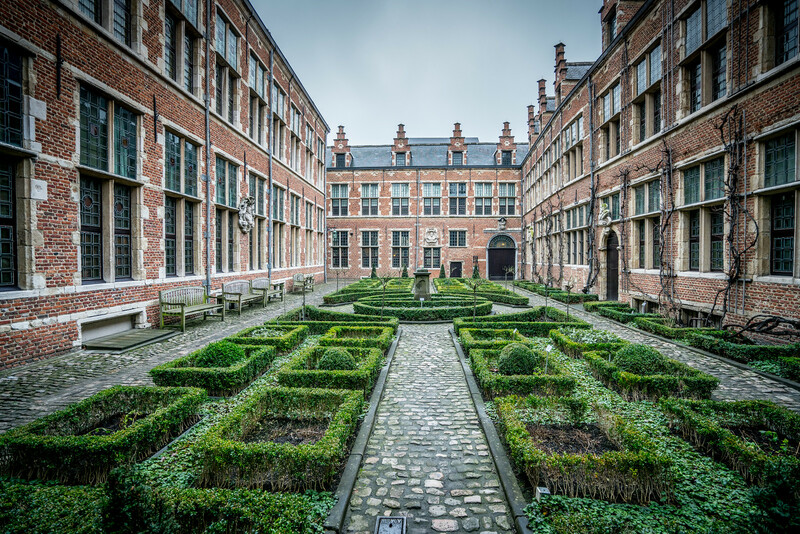 The Plantin-Moretus House-Workshops-Museum Complex is a cultural UNESCO World Heritage Site in Belgium. It is located in the city of Antwerp and was inscribed in 2005. 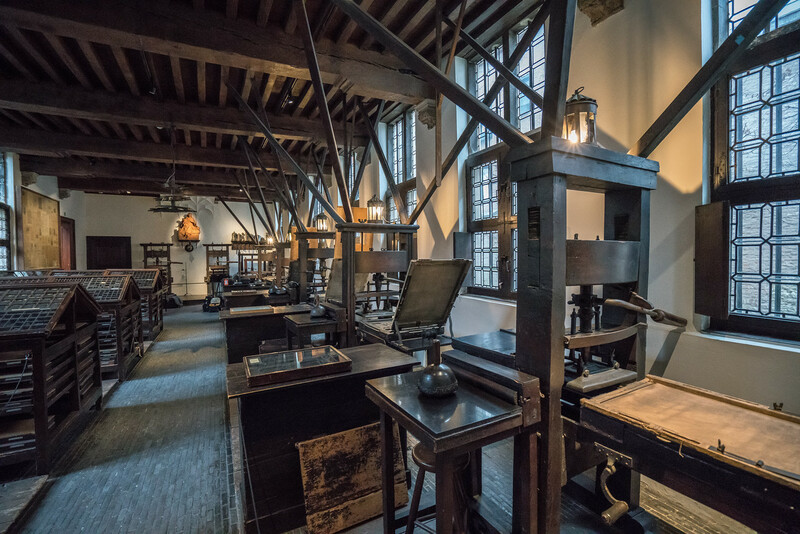 This is a printing museum that showcases works produced from 16th century printers Jan Moretus and Christophe Plantin (to which the museum is named after). This is located right next to the Scheldt River. This company was founded in the 16th century initially by Christophe Plantin. By the time of Plantin’s death, his son-in-law inherited the company – Jan Moretus. Aside from being a former printing establishment, this is also a private residence. The Plantin-Moretus House-Workshops-Museum Complex is culturally significant because of the founder, Christophe Plantin. He was a key figure in the contemporary printing industry during the 16th century. He produced the 8-volume and multi-language Plantin Polyglot Bible that is considered as one of the time’s most complex productions. It is printed in multiple languages such as Hebrew, Greek, Syriac, and Arabic, to name a few. By the time of Plantin’s death, his son-in-law Jan Moretus continued on with his printing legacy. But the main difference with this company is that it did not dispose of the older type of printing methods. Instead, it aimed to preserve the collection of its founder. In a way, it was part of the method for Plantin’s son-in-law to preserve his legacy. By 1876, the company was sold to the city of Antwerp. It was Edward Moretus who sold the company. 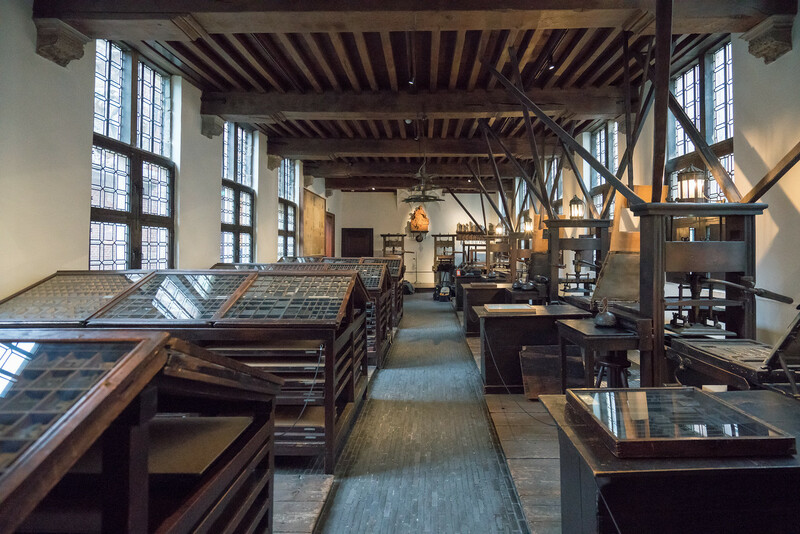 A year later, the Plantin-Moretus House-Workshops-Museum Complex was open to the public. This enabled tourists to explore the printing presses on display, as well as the living areas within the complex. 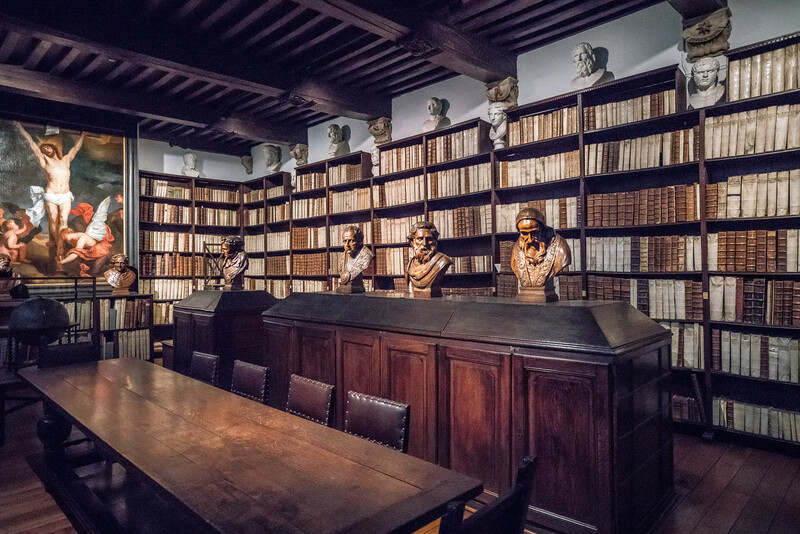 The collection that are stored in Plantin-Moretus House-Workshops-Museum Complex have been used extensively for research purposes. The nomination for Plantin-Moretus House-Workshops-Museum Complex was established in 2002. However, it was not until 2005 when it was finally added to the list of UNESCO World Heritage Sites in Belgium. In this museum, you will find two oldest surviving printing presses in the world. You will also find a complete set of matrices and dies, along with a beautifully decorated interior and the archive of the Plantin business empire. Such Beautiful antic interiors…reasons to visit. 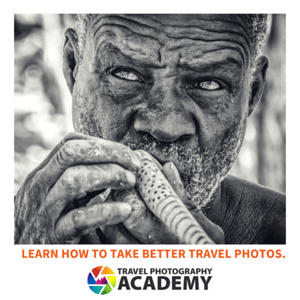 One more reason I want to go to Antwerp – thanks for the info!